What do Joe Paterno, the Palmer Museum and Russ Rose have in common, as of today? They all have a Berkey Creamery ice cream flavors named after them. The new ice cream is called Russ “Digs” Roseberry, a pun on the volleyball play. The new offering is made with black raspberry puree, whole strawberries, strawberry sauce, red raspberry sauce and pure Wilbur's chocolate in a vanilla base. Rose might not have been one of the people we suggested naming a flavor after, but he’s a very deserving candidate nonetheless. 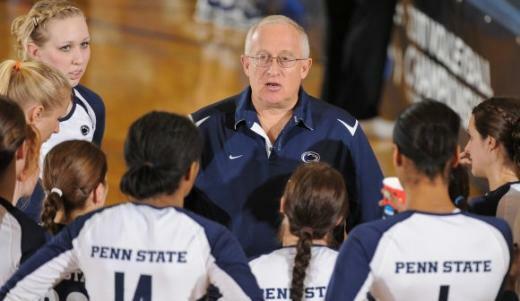 With 35 years under his belt, the women’s volleyball leader is by far Penn State’s longest-tenured coach, and also one of its most successful — he’s claimed six national titles, five in the last seven years. He’s coached more than 150 Academic Big Ten honorees, and was even a member of the search committee that found Penn State Bill O’Brien. According to a news release, the flavor is meant to honor both Rose and the way he built his program. He was approached about the new flavor a few years ago, but declined, finally accepting after notching his sixth national title. It’s the first flavor added in more than 20 years to the Creamery’s “Hall of Fame” permanent flavors, which honor Penn State legends. Good luck dethroning vanilla as the Creamery’s most popular flavor, coach. EAST STROUDSBURG – It was just after two on Wednesday afternoon when the big blue bus stopped at the corner of Day and Washington streets, just off of South Courtland. 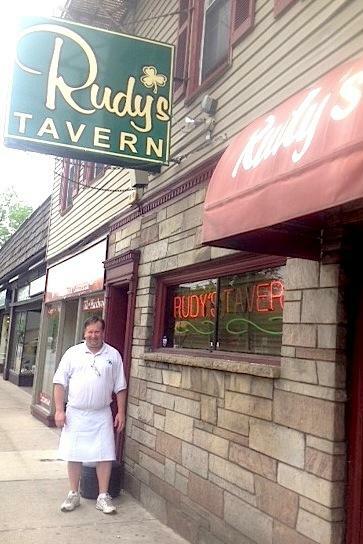 Since 1930, through one fire and just two owners, that corner has been the location of Rudy’s Tavern, just to the west of the East Stroudsburg University campus.